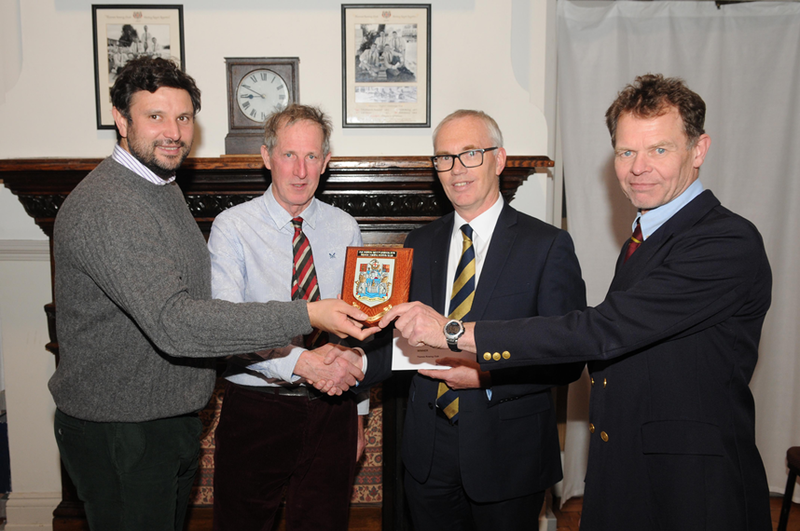 Thames Rowing Club has won the tenth Port of London Authority (PLA) annual Rowing Safety Award, along with a £1,250 cash prize during a ceremony at their club in Putney. How do you build a new pier in one of the busiest cities in the world? A new pier has been launched in the heart of London after months of challenging construction work in the River Thames. 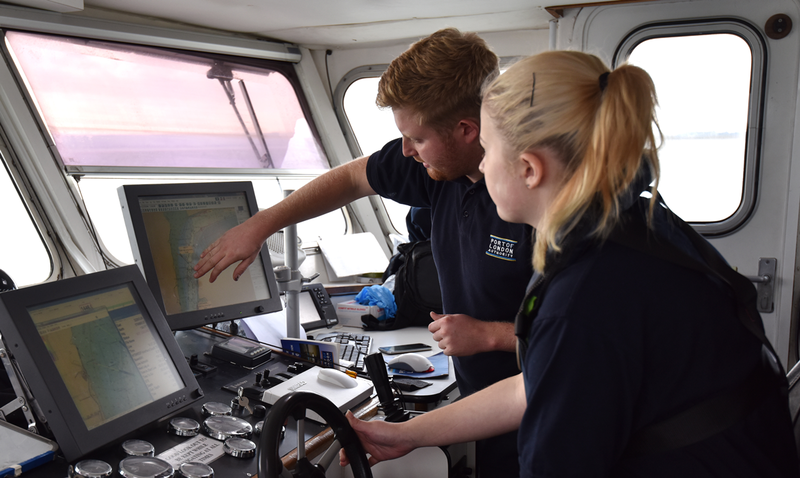 A student from Graveney School in Tooting has gone afloat for work experience with the Port of London Authority to get a taste for the maritime industry and to learn how the UK’s busiest waterway is kept running safely. The Thames Skills Academy has appointed five employer representatives to its board. 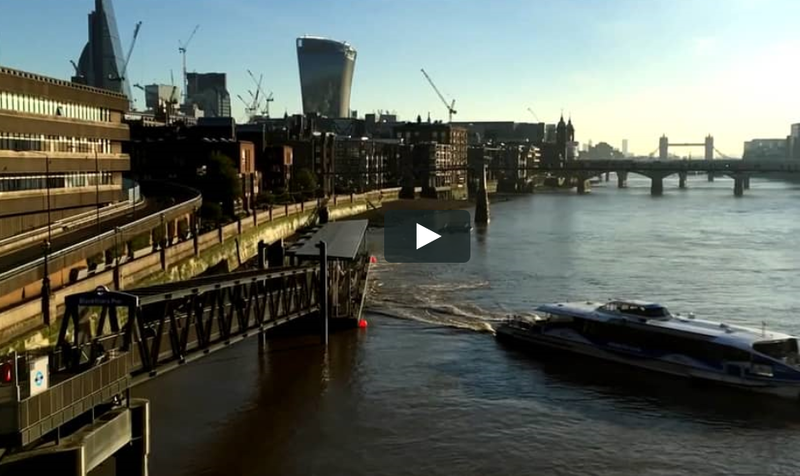 Members of Future of London, the capital’s leading regeneration, housing, infrastructure and economic development network, took to the Thames recently to discuss how the river can add the greatest value for communities. 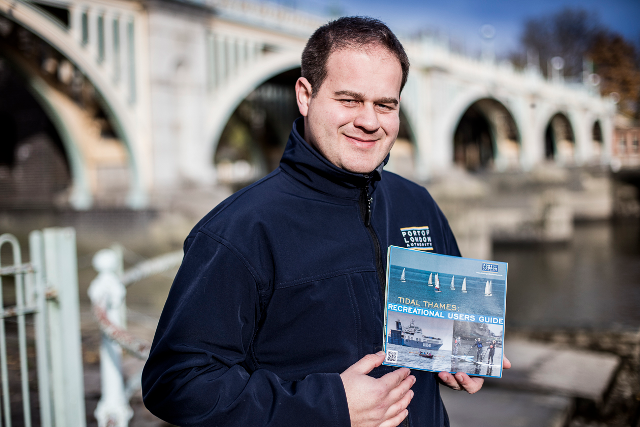 A free guide helping leisure users safely to get the most out of Britain’s most famous tidal river has been revamped by the Port of London Authority. 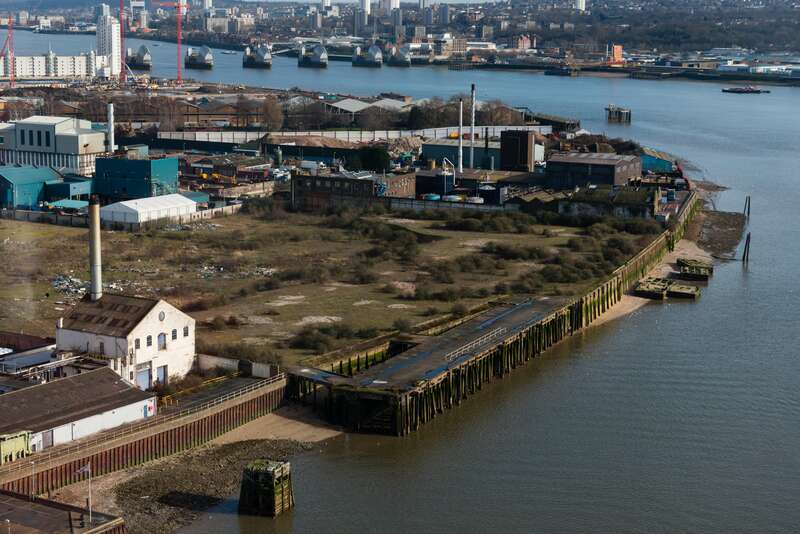 A strategically important protected wharf in East London is set to return to operation after its acquisition by the Port of London Authority. 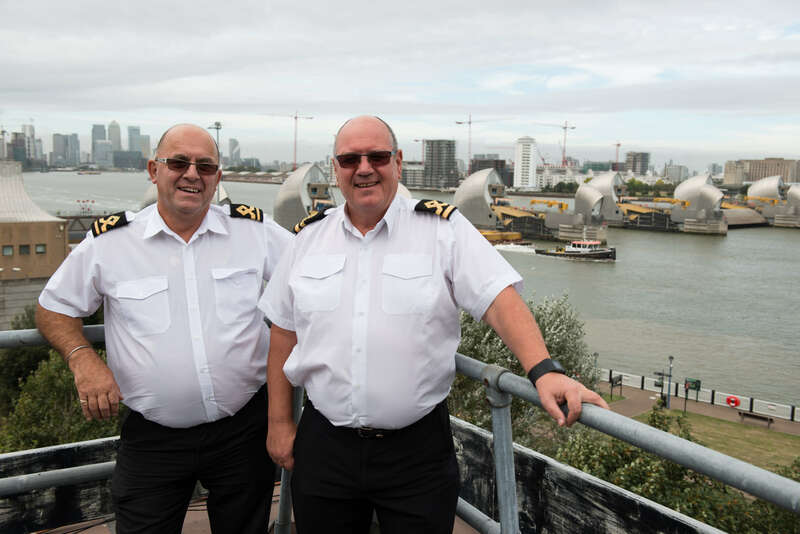 Ships on the tidal Thames blew their horns as a mark of respect when two Gravesend men, who helped keep mariners safe on the river for many years made their last broadcast and retired on the same day. The Port of London Authority (PLA) announces two new non-executive directors have been appointed to the PLA board: Judith Armitt has been appointed by the Secretary of State for Transport (in accordance with the Port of London Act); and Darren James has been appointed by the PLA Board. The captain and owning company of a Thames motor barge have been found guilty of serious breaches of safety rules, following a trial at Hammersmith Magistrates Court.